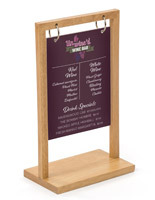 This wooden tabletop flip sign in maple is the perfect menu holder for your 8.5” x 11” printouts in your bar, restaurant or retail store. 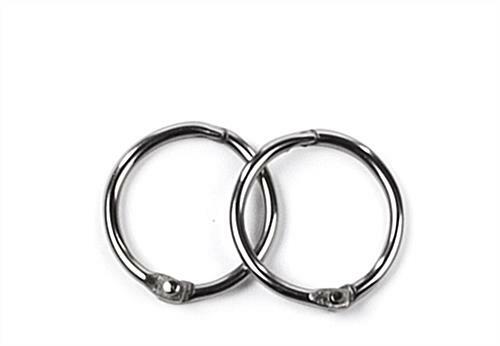 The two included metal clips allow you to easily hang a double-sided insert from the frame. 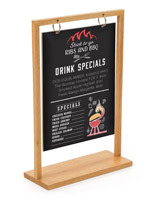 The lightweight, durable construction allows the wooden flip sign to withstand use in commercial environments like bars and restaurants. 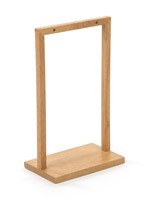 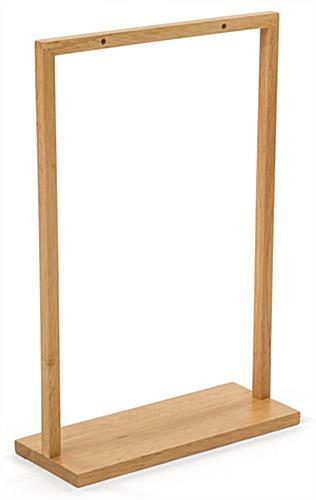 The maple menu holder will complement your existing décor. 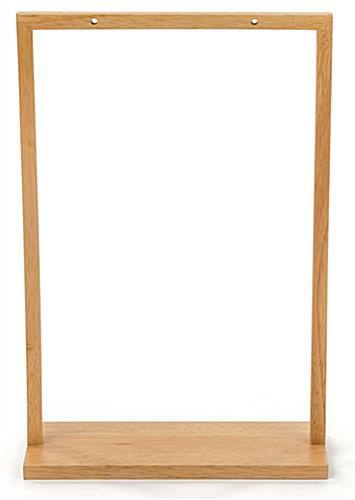 Use the frame to hold a double-sided 8.5” x 11” printed insert (sold separately). 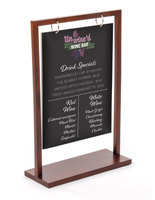 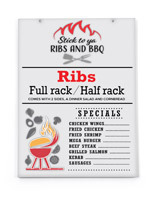 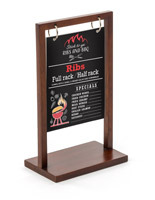 This wooden flip sign is a must-have for any elegant bar, restaurant, boutique or retail store! 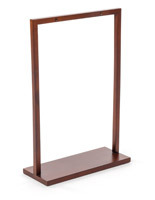 10.0" x 15.0" x 23.8"